Queen Street Physiotherapy provides physiotherapy, podiatry, dietetics and remedial massage services to the Brisbane CBD. Our dedicated team will work with you to achieve your goals, what ever they may be, big or small. 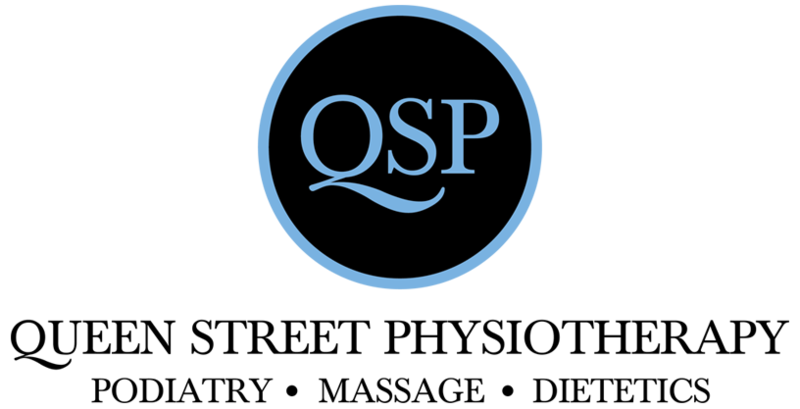 Queen Street Physiotherapy is here to help you, so call us now! We work with you to eliminate pain and increase your movement, mobility and quality of life. With our therapeutic remedial massage, we will increase your movement, reduce pain and improve function. We will assit you in eliminating foot pain and improving any foot related issues you may have.